Live music and five new beers tapped for the holiday party. Renowned local songstress Amy Sue Hardy will belt beloved bluesy holiday carols from 6pm to 8pm and GSB will bring the holiday cheer with some big, new flavorful brews. The following small-batch seasonal ales will be tapped at 11am on Dec. 12th. Join us while we tap up some winter warmers that only come around once a year! 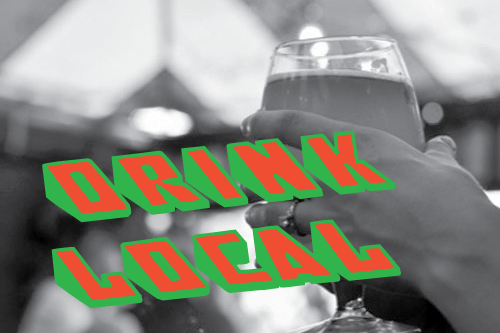 We’ll have beers from Avery, Boulevard, Port Brewing, Stone, Lefthand, and more. Continuing Brewer’s Republic increasingly wonderful lineup of Colorado brewery tap takeovers. Tonight they’ll have a set of beers from our local Bristol Brewing. Expect a couple seasonals on tap. Continuing Brewer’s Republic increasingly wonderful lineup of Colorado brewery tap takeovers. Tonight they’ll have a set of beers from Fort Collins Brewing. Expect a couple seasonals on tap.